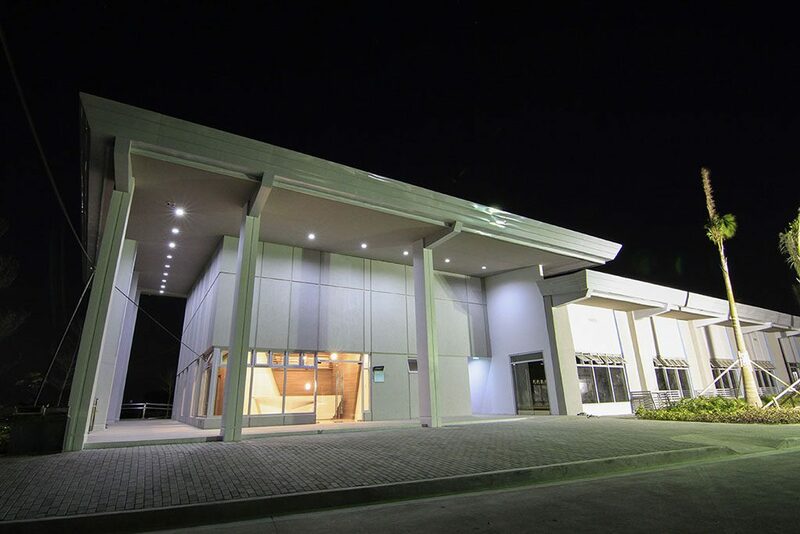 In partnership with Sante International, known as one of the fastest growing global providers of organic health and wellness products and services, Vermosa Sports Hub will be home to the a 800-square meter Sante Fitness Lab. This partnership is geared towards creating an environment where people can hone their athletic skills, with a long-term objective of nurturing athletes who can be trained for international competitions, and in the future, bring home more medals and recognition for the country. “Sante is a company with a very strong involvement in wellness and sports. They are of course renowned for their health and wellness products and services, however, their dedication to health and wellness extends beyond their products. Sante supports its own triathlon team and operates a fitness center dedicated to enhance fitness and athletic performance. Their CEO Joey Marcelo is an avid triathlete himself, and we believe that his personal experience and drive is where the company’s passion for health and fitness emanates from. This passion is perfectly aligned with what we wanted to achieve in Vermosa – to create a modern community that promotes healthy and active living.” – Jay Teodoro, Estate Head, Vermosa”. “Sante Fitness Lab is also going to be a major leap in Philippine sports as the upcoming world-class center will feature a first-of-its-kind combination of facilities in the country. 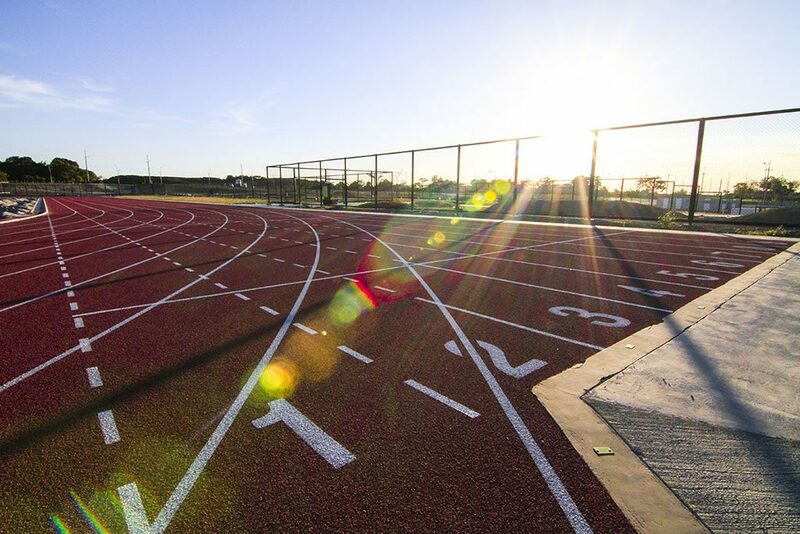 We envision it to become a one-stop venue for people who are pursuing a healthy and active lifestyle whether they are into competitive sports or they are common individuals seeking to lead an active life,” Joey Marcelo, Chief Executive Officer (CEO) of Sante International, said. 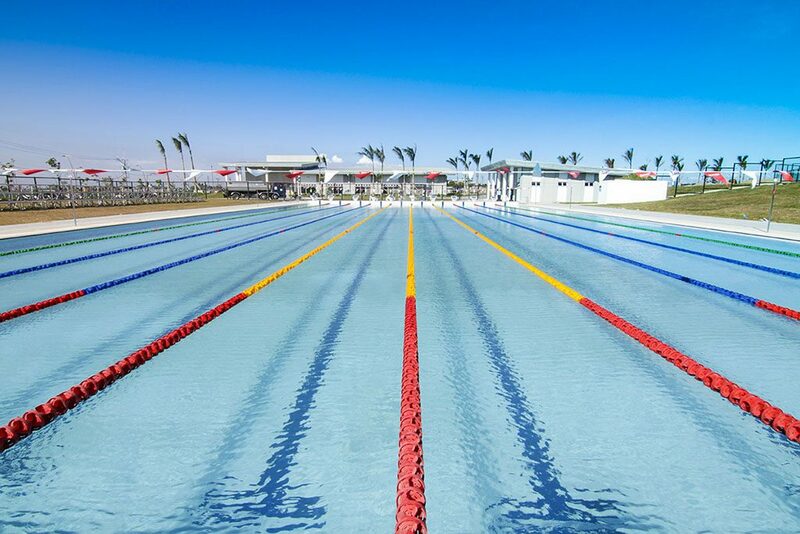 With the goal of providing a premier training venue anchored on international standards, Vermosa Sports Hub is engineered to be a comprehensive one-stop training and lifestyle destination for everyone — whether you’re a casual sports enthusiast seeking to indulge in a more active way of life, or a serious athlete in need of a venue that will support your dream. Watch out for its official public opening in the first quarter of 2018. Next Next post: Ayala Land, Royal Asia to develop 936-hectare mixed-use project in Silang and Carmona Cavite.